Though I love the convenience of online shopping, particularly around the holidays, I make an extra effort to shop local. And to that effect, how awesome is this? As part of Marriott Hotels' Travel Brilliantly campaign, American Express and Marriott have transformed Boston Marriott Long Wharf's Greatroom Lobby into a pop up store featuring 8 small local businesses. I’m thrilled to partner with American Express and Marriott today to share some of my favorite picks from these independent Boston vendors. 1. I simply love that Flock Boston is run by a mother-daughter pair! Offering a range of bohemian inspired clothing, accessories, and gifts, these lantern bracelets by Jenny Bird are so special. 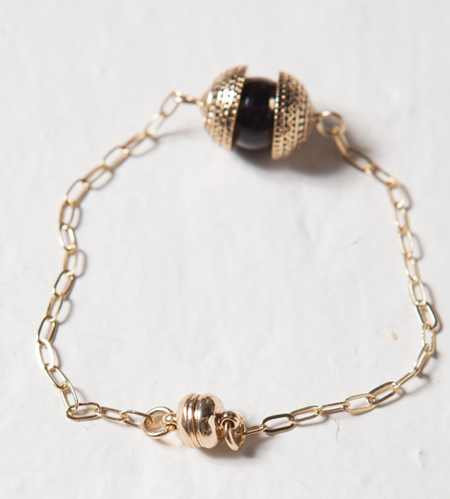 Made of gold-plated brass and resin stone (in a variety of colors), this bracelet makes a delicate statement on its own or would play well with your other arm candy. 2. Looking for your girlfriend’s next favorite gift? Gracie Finn offers an eclectic mix of gift items, such as books, paper goods, home items, and gifts for women and kids. I’m especially intrigued to know what’s inside their surprise balls; unwind the crepe paper to discover 12 little prizes inside! 3. If your aesthetic is modern and minimal, you'll love the offerings from Lekker Home. I love Lotta Jansdotter’s work, and I have my eye on this large serving bowl and set of smaller bowls. The patterns will cheer you out of your winter doldrums and are perfect for parents (read: unbreakable by little paws). 4. 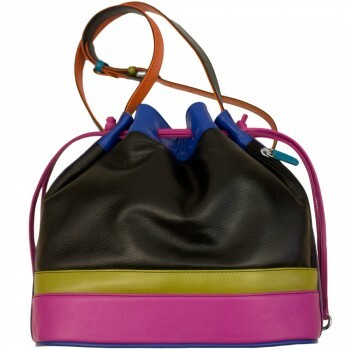 Lunarik Fashions specializes in bags and accessories handmade by local artists. They offer bags and accessories to suit a range of styles, but I’m especially drawn to the modern color blocking of this leather drawstring bag. 5. My go-to dressing prescription is to wear simple clothes and and amp up my outfits with interesting jewelry. Rebekah Brooks offers unique hand crafted items, many of a delicate or vintage persuasion. I found myself drawn to her animal motifs; specifically this snake ring (and especially so once I learned that two entwined snakes are a Victorian symbol of infinity and eternal love) and swallow necklace. 6. If you’ve struggled to find good man gifts, check out Sault New England. They offer fun, usable items (e.g., beer soap!) as well as pay it forward type gifts (e.g., notebooks whose proceeds benefit public school art programs). I love their sailormade bracelets, crafted in New England. 7. I’ve been on the hunt for a Boston map to incorporate into our gallery wall, and I think Ward Maps is the answer. 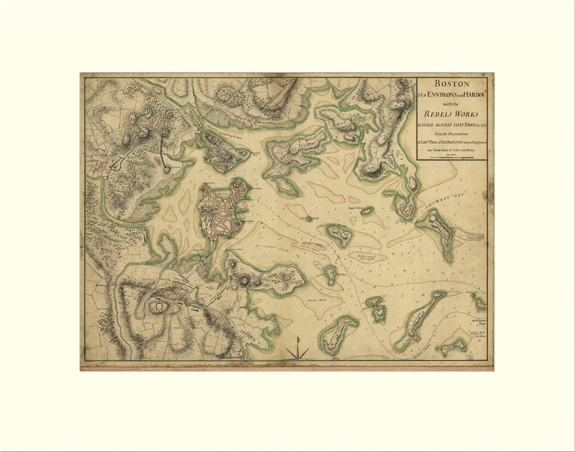 They have a variety of affordable map and transit oriented gifts (e.g., coasters, mugs) and specialize in antique items, such as this antique map of Boston (1775) print. They also offer modern styled maps, if that's your preference. 8. Looking for modern and cheerful picks? Check out Xylem, which offers quirky gifts for home and the whole family. Xylem embraces geek chic, with items such as this pizza pi cutter, which I'm certain will cut pizza with mathematical precision thanks to its two wheels. Amazing, right? Hop on down to the pop up shop and tell me what you find! Image credits: All images via local businesses featured above. Disclosure: This post reflects an editorial partnership with American Express and Marriott Hotels in support of the Shop Small® Pop Up initiative. Because, hey, YAY LOCAL SMALL BUSINESSES! All thoughts and opinions are -- of course -- my own.